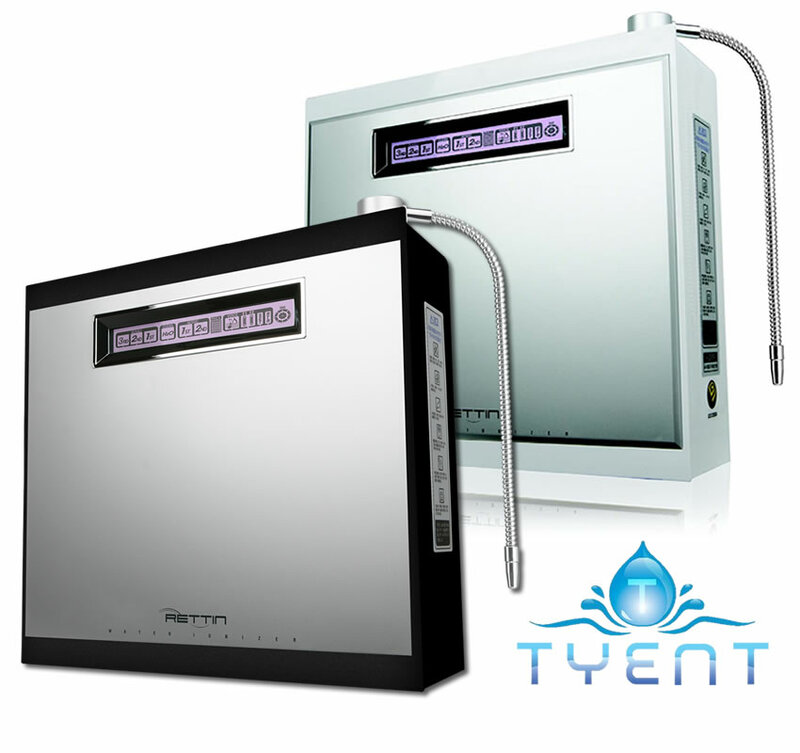 Tyent Ionized Alkaline Water is "by far the top performing countertop unit on the market." Download your own Free Ionizer Research Guide 2016 by clicking here. Read more about Tyent in the 2016 Ionizer Guide here. Let us know if you want us to order anything for you. Watch this to learn how to clean your fruits and vegetables with Tyent Ionized Alkaline water. Watch and learn what Tyent Ionized Alkaline water can do for you and the life of your family.